As a nation, we’re a bit pet-obsessed. Pet owners take their animals with them everywhere, from the park to work, to outdoor restaurants and in airplanes and trains. Pets are truly constant companions. However, a vast array of challenges accompanies such extensive travel adventures. How can pet brands, or pet-friendly brands, better reach these pet parents on the go and help solve their travel woes? According to a survey from AAA and Kurgo, 56% of dogs travel in the car at least once a month and 84% accompany the family on road trips. 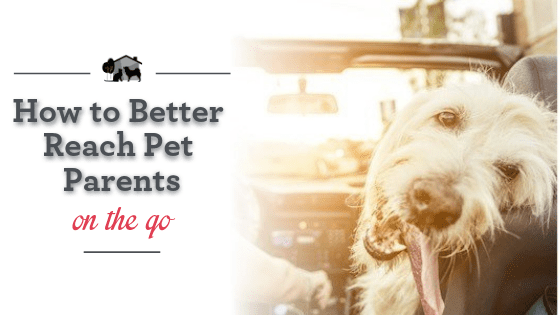 Think of the pain points that pet parents experience when they travel with their pets. These are just a few of the concerns that I often hear from my pet lover audience. How does your product work to solve one or more of these problems? It’s likely that you’ve already thought of many of these pain points way back when you were developing your product. However, your messaging may have potential to evolve since you first launched. For instance, you may be marketing a toy that keeps dogs engaged. 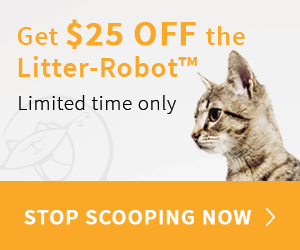 However, have you thought of how this toy could alleviate boredom in pets that travel? If you’re not positioning your product in this way, you’re missing out on an untapped audience that has never thought of your product in that light. 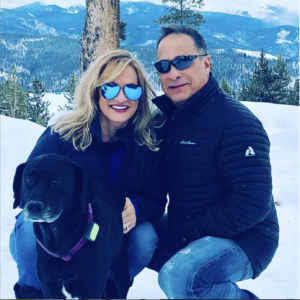 As an influencer, I have the opportunity to share with my audience all of the ways I use my favorite products, like Chilly’s Whistle 3 GPS Tracker. While I always make sure he has it on at home, I recently highlighted to my Instagram followers all of its benefits we enjoy when we travel. Simply adjusting the trajectory of your messaging can make the difference between reaching a broad, unengaged audience vs. a targeted audience of potential loyal followers. The market is flooded with pet products, some tried and true and some that are brand new on the shelves. With so many available choices, winning the trust and loyalty of pet parents is a challenge indeed. However, you can narrow the competition by tapping into the credibility of influencers who are already using you product. Just remember, bigger isn’t always better. Creating a partnership with the right influencer is often the right key to unlock the right door that leads to brand loyalty. It’s possible that your brand may have a less obvious connection to pets, as is the case with car companies, travel cups, or clothing, and the like. However, that doesn’t mean there isn’t room for you in the pet travel industry. to educate pet parents about safe pet travel and engaged influencers, like myself, to spread the word. 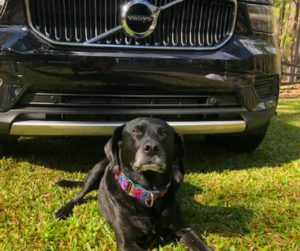 As a result of these types of campaigns, brands like Toyota, Jeep, Subaru, and Volvo are known for their pet-friendly culture and have carved out a niche market for themselves. It’s one of the reasons my new ride is a Volvo. We’ve talked a bit about nano-influencers, but how can you leverage the power of influencer marketing to the fullest extent? Engage with influencers who have fully-developed programs. While it may be a bit more challenging to find influencers who have developed their own marketing programs, it’s not impossible. 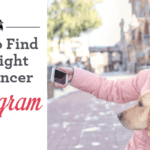 These are usually well-vetted influencers who fully understand the principles behind good marketing, as well as the ins and outs of the pet industry. A full checklist for vetting influencers can be found in this recent post. Many influencers are used to one-and-done projects, such as a blog post or a Instagram post. And while these have their place, long-term partnerships are much more effective in building consumer trust and generating consistent revenue, which is the end game of any campaign. Bone Up on Pet Travel Know-How for the Holiday Season!